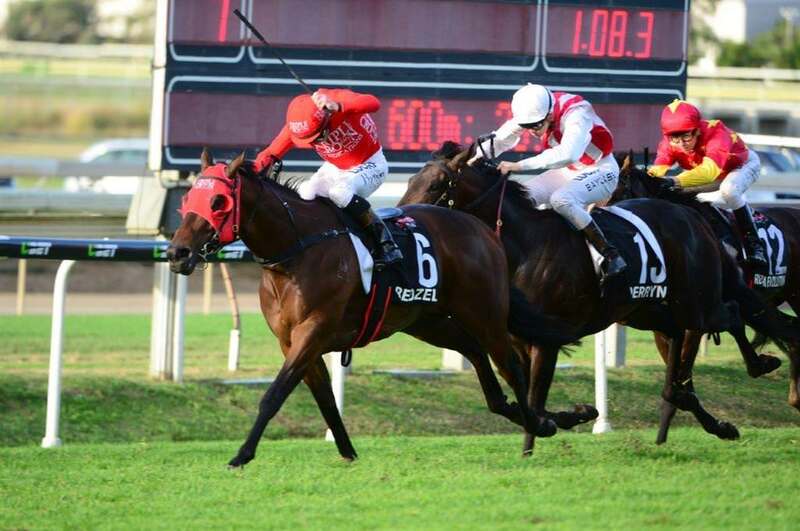 REDZEL’s Spring campaign could be underway earlier than expected, with the five-year-old raring to go after his latest trial win on August 21, leading Peter and Paul Snowden to accept for the Group 3 Concorde Stakes over 1000m this weekend at Royal Randwick. The initial target had been for the Shorts on September 16, however with Redzel pleasing in his work, the Concorde seemed the obvious return to unleash the son of Snitzel. The Group 1 Doomben 10,000 winner has drawn barrier 6 as he faces five rivals on Saturday, and comes face to face with Group 1 runner-up Spieth, who returns after winning his trial at Warwick Farm on August 14. Redzel was most recently seen coming across the line first in a star-studded trial at Royal Randwick nine days ago, beating stablemate Russian Revolution and Everest runner English over the 1045m trial. Despite carrying a penalty for his Group 1 triumph, Peter Snowden is confident in Redzel’s ability to perform on Saturday: “The horse has been in work for quite some time and I was really impressed with his latest trial so he’s ready to go,” said Snowden. “This gives that bit of extra time between races until the Moir, and then hopefully a run in The Everest but that will sort itself out through his performances. 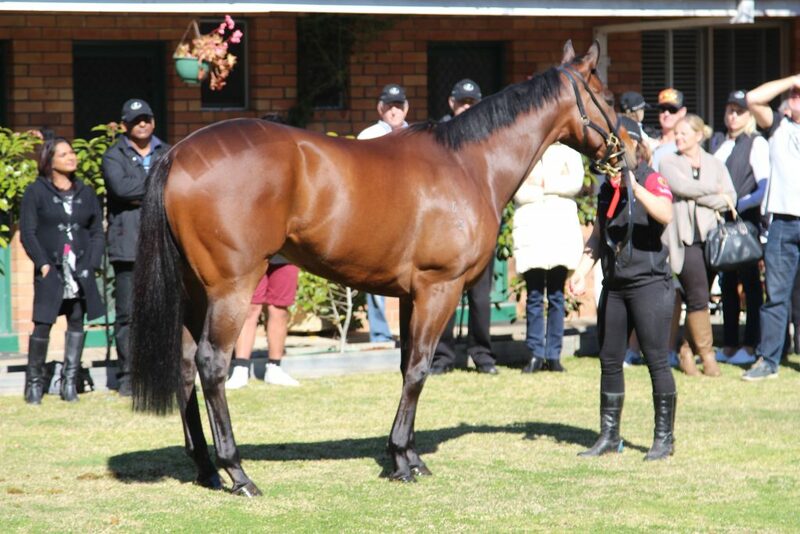 Redzel was paraded at Snowden Racing’s Randwick stables to the team of Triple Crown owners on Saturday, along with 14 other horses in the Triple Crown team including some exciting two-year-olds vying to step out in the early trials.